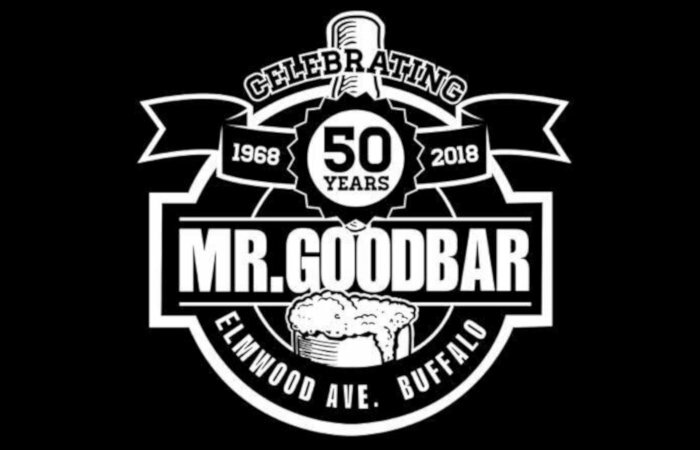 After first opening their doors back in 1968, Mr. Goodbar has become one of this city’s most vaunted watering holes and will celebrate five decades in business on August 15 (6pm). The party will feature live music upstairs and down from Kevin McCarthy, Cooler and Rust Belt Brigade, Karaoke with DJ Danny D, complimentary food, drink specials and a special collaboration beer from a number of Western New breweries, a double dry-hopped hazy IPA with Voss yeast. The beer should be punchy and loaded with citrus. 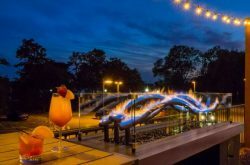 Former employees receive their first drink on the house and employee discounts all night. 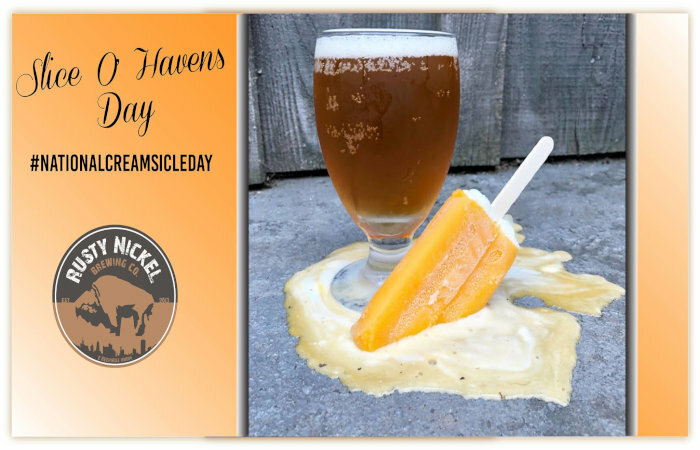 Rusty Nickel Brewing are dedicating an entire day, which also just so happens to be National Creamsicle Day, to one of their flagship brews, Slice O’ Havens Imperial Cream Ale, which resembles the taste of a creamscile, on August 14 (5pm). The beer, which took home a Silver medal in the Fruit and Spice Beer – over 6.0 ABV category at the second annual New York State Craft Beer Competition, will be celebrated all day long with new and exciting mixologies (drinks made with beer and spirits) with various Slice O’ Havens creations featuring plenty of those orange and vanilla treats. 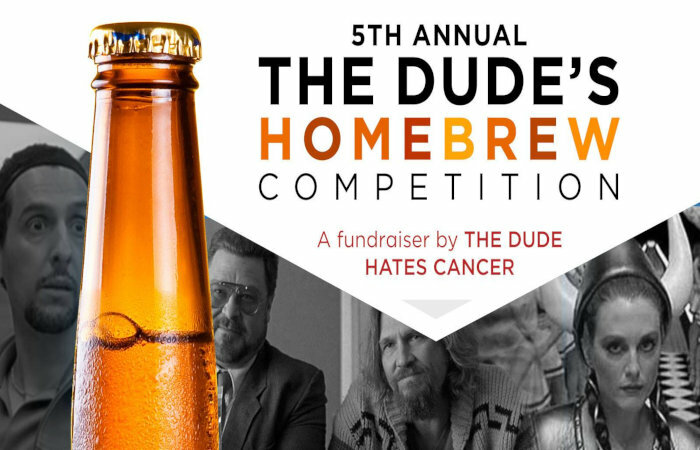 The Dude Hates Cancer and Resurgence Brewing are teaming up to present the 5th Annual The Dude’s Charity Homebrew Competition on August 11 at 12pm. 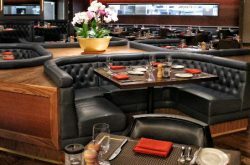 For a $25 donation to the Leukemia & Lymphoma Society (100% of which goes to the charity), you can sample beers from 20+ homebrewers and cast your vote to help to pick a winner. Since its inception, The Dude Hates Cancer has raised over $295,000 for LLS. The campaign currently runs in two cities, Philadelphia (where it was founded in 2006) and Buffalo (where the founder is from and lives). For more information, visit buffalo.thedudehatescancer.com. 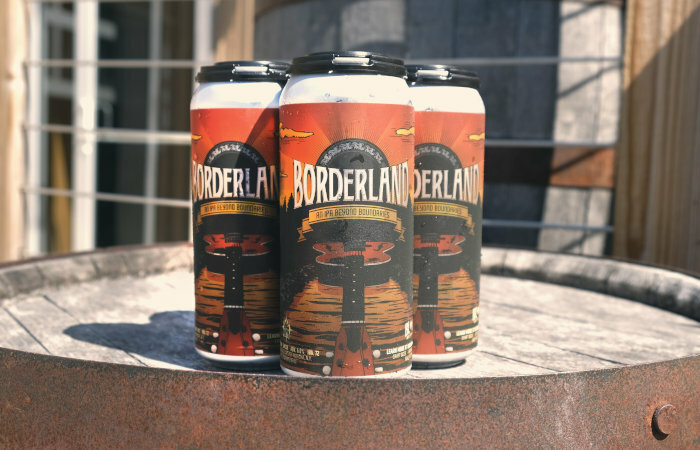 In honor of next month’s Borderland Music and Arts Festival coming to East Aurora, 42 North Brewing has released a special edition, limited run Borderland IPA can. The limited edition 16oz can integrates the festival’s branding and features the line-up for the inaugural festival. Cans will see limited distribution throughout WNY, and, at select retailers, consumers will have the opportunity to win a 2-Day Weekend Pass to Borderland Festival. 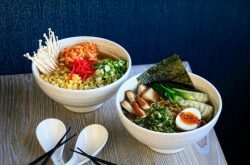 Look for the Borderland Festival display at retailers Brewed and Bottled, Aurora Brew Works, Hamm and Fattey’s and Village Beer Merchant for your chance to win. No purchase necessary to enter.